Love them. Clean lines. Also purchased sliding doors. Impressed with qualiaty and appearance. As for performance, this is the first summer we have been able to keep the house comfortable -- and the upstairs liveable -- when the DC temps go into the 100's. Almost did Schuco but got a bait & switch when I went to place the order. Glad I didn't spend that extra money, especially for the climate. No heavy sales pitch since I knew what I wanted. There was no demand to involve my husband -- the entire project was mine . 2 installers did 16 double hung, 1 slider, and 3 sliding patio doors in 2 days. Work was immaculate. Price was excellent as I dealt directly with the owner. I wanted Simonton 9800 and Simonton Corp contacted Sunshine and asked them to contact me. 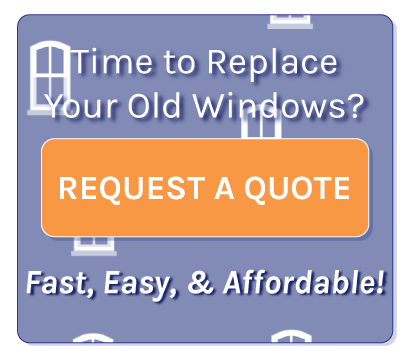 15 double hung, sculpted grids, 2 6-foot sliding patio doors, 1 8-foot sliding patio door 1 Allside Swing and Clean slider for a 3rd floor window, replace 1 rotten sill -- $12,100 Wash DC metro area. A very nicely made vinyl window with a few cosmetic features that make it look spiffier than cheaper brands. Also comes with a very good warranty. I'm very happy with this choice. They weren't the lowest bid, but they were very accommodating and the installers did a very clean and professional job. This was the best $22,ooo i've ever spent. I had five other companies show me windows and nothing came close. Can't hear dogs barking or trains running and the air conditioner never seems to run anymore!!! They were the best.In and out in one day and cleaned up thier mess. the place looks better than before! A little more money but it was worth it.You get what you pay for!